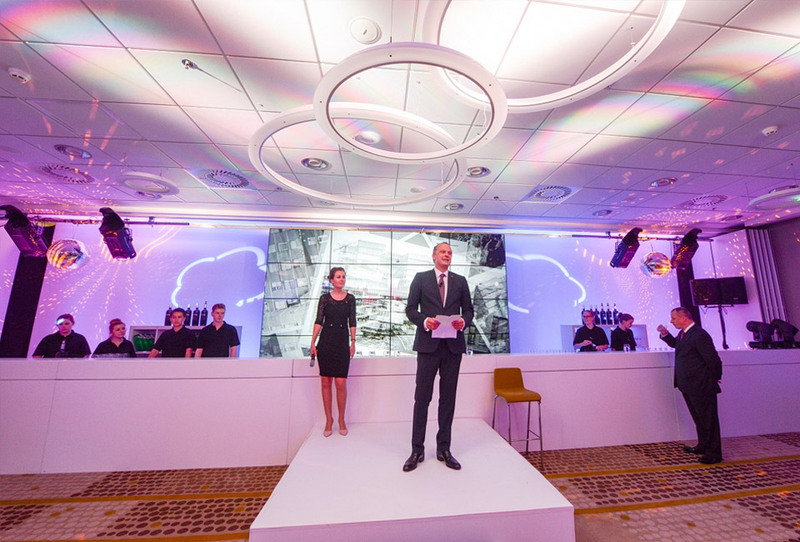 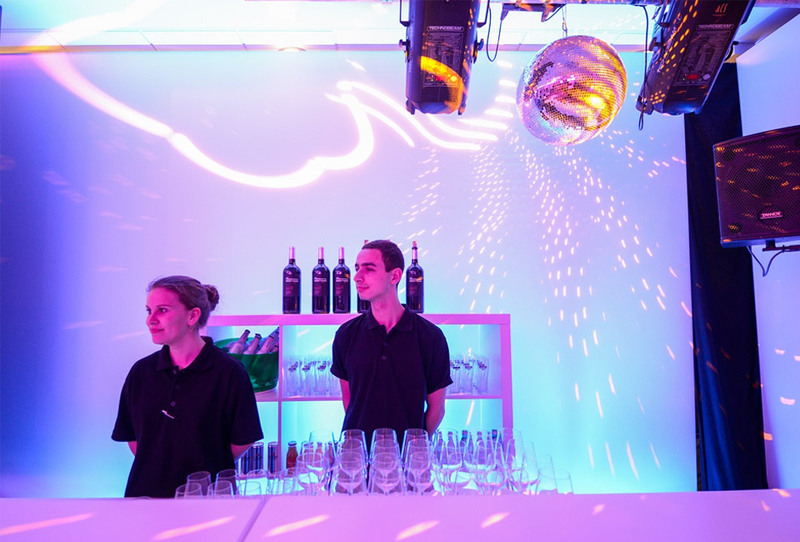 Friday the 5th of June, the Amsterdam Marriott Hotel (1975) celebrated its 40th anniversary on very festive way in the new meeting spaces of the hotel. 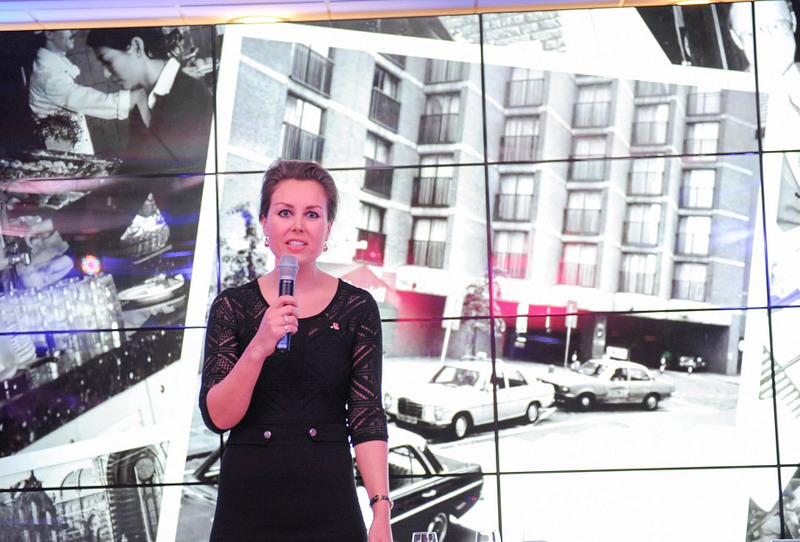 During the event, next to the particular history of the hotel, Marriott paid attention to her innovative future and the important role that Studio Piet Boon will play in it. 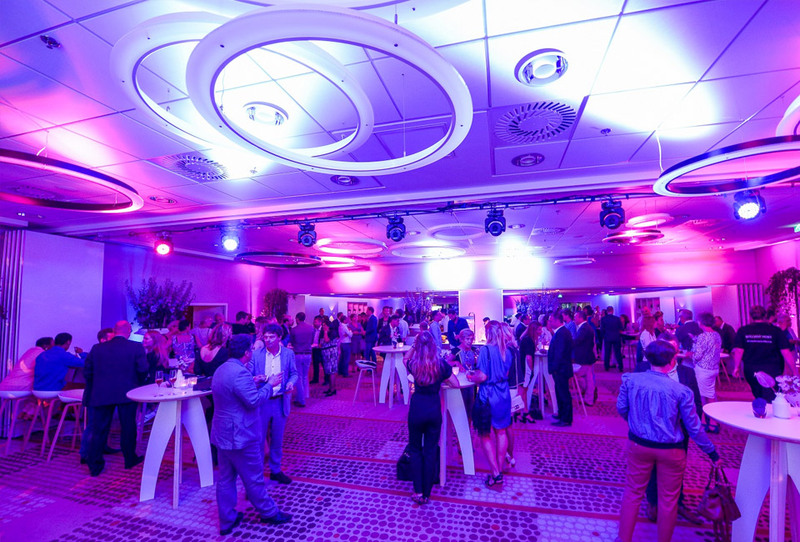 The challenge of ACS was to engage the 150 guests with an audiovisual show with the ultimate image, light and sound mix. 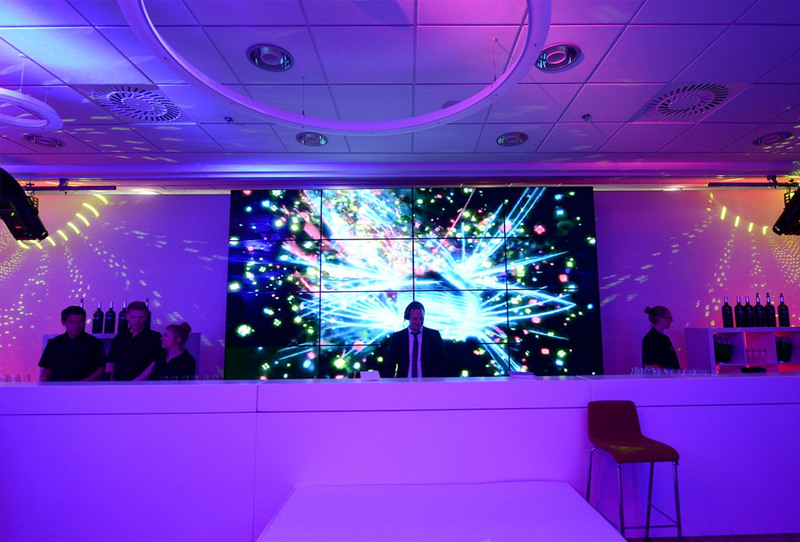 ACS also facilitated a larger-than-life impactful video wall and provided media updates with a Twitter feed.